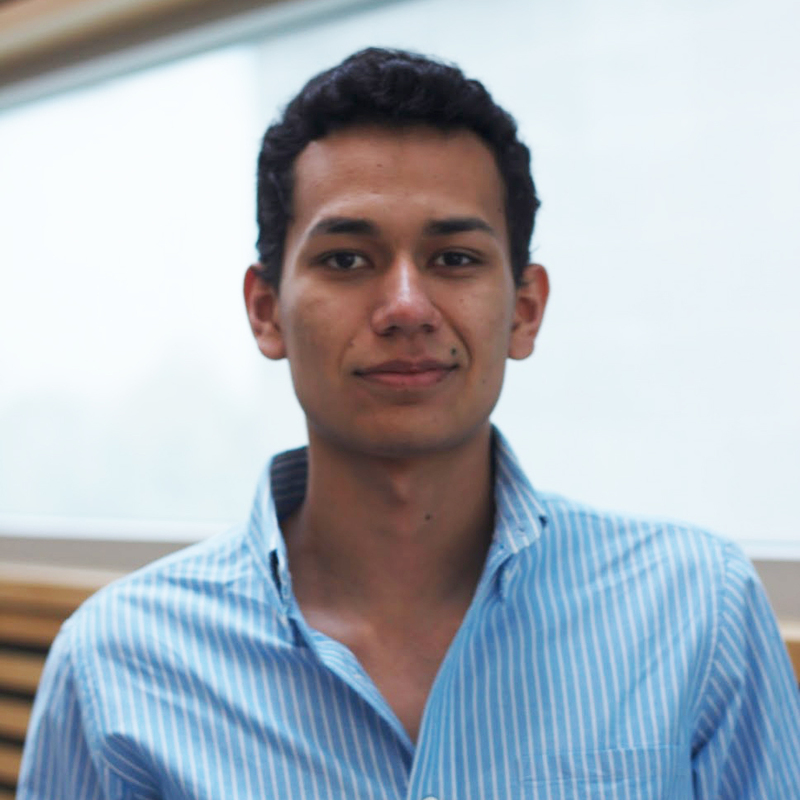 Ricardo Rivera is a senior physics student at UBC. His ambition is to pursue knowledge in fields of science and technology, and in the future, work on quantum computing. Ricardo forms part of UBC Envision where he integrates microcontrollers to beer processes and analyzes output data to make brewing better. He is currently developing an Android application that will (hopefully) allow control over the brew. In his free time, Ricardo enjoys the occasional tennis match, as well as reading all high fantasy books ever written.